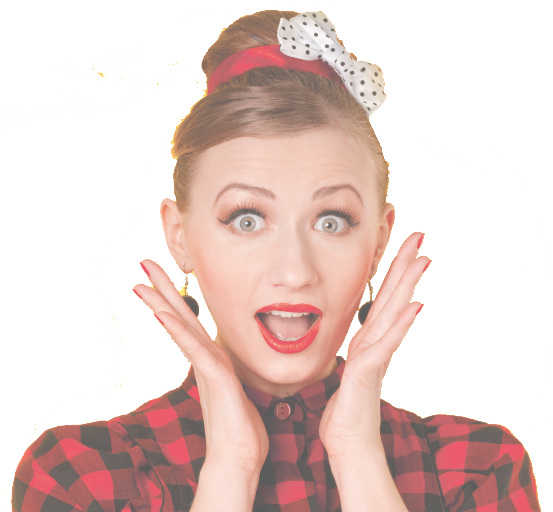 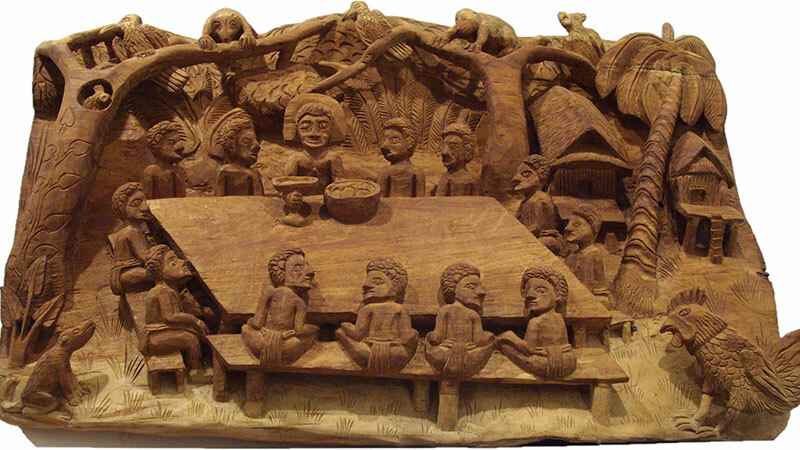 Rarities, mysteries, culturally significant pieces and items of high monetary value are among an LCA collection of ‘extraordinary’ artefacts set to be relaunched in a new home with a new name. 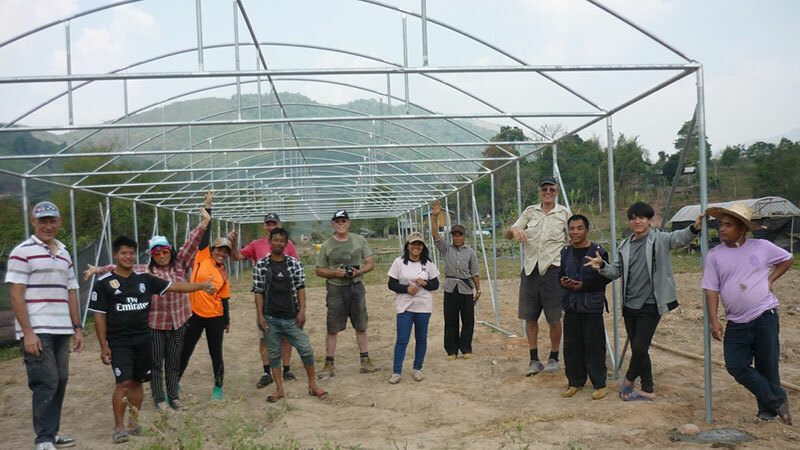 Five people from Adelaide Hills Lutheran churches recently visited Thailand to build a hothouse on a church farm with evangelists from surrounding villages. 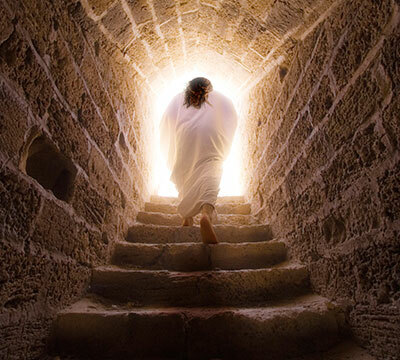 It was a life-changing experience. 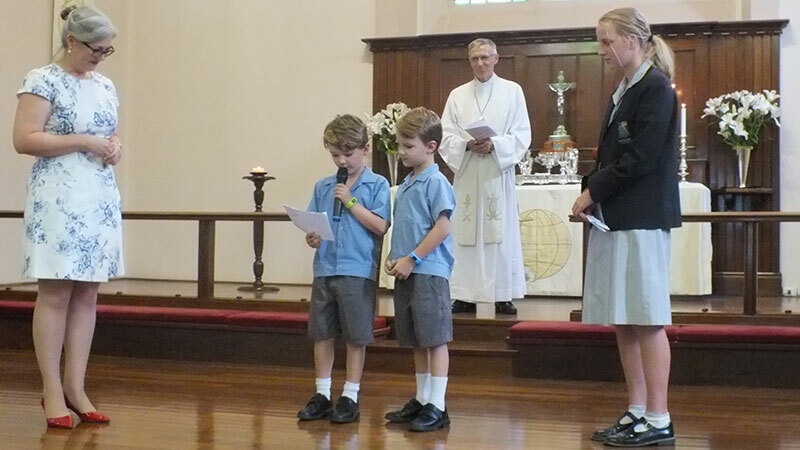 Associate Professor Lisa Schmidt was installed as Lutheran Education Australia Executive Director on 10 February by LCA Bishop John Henderson at Bethlehem Lutheran Church Adelaide. 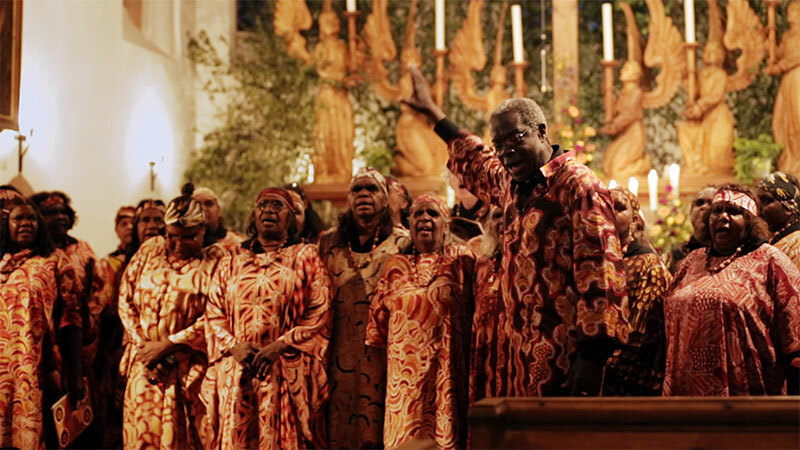 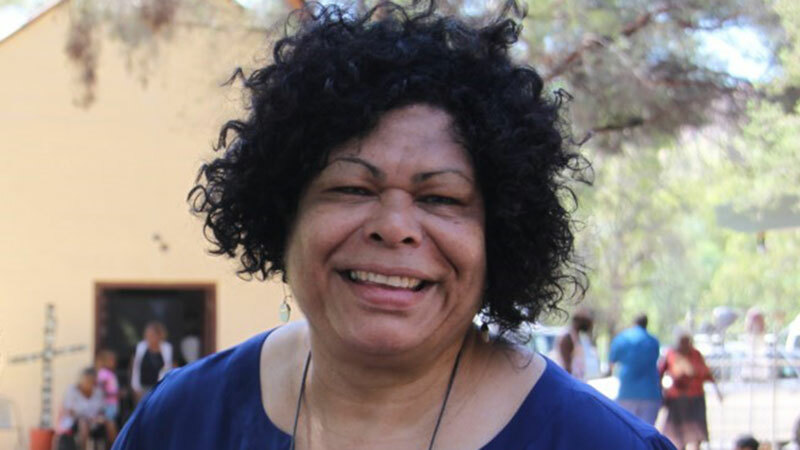 The Central Australian Aboriginal Women’s Choir will perform to thousands of world music and dance fans at the iconic WOMADelaide festival in Adelaide next month. 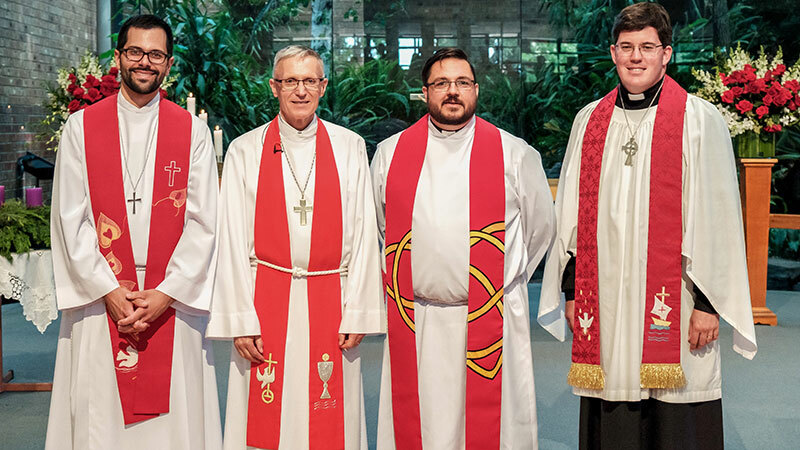 Three Australian Lutheran College graduates have joined the ranks of pastors of the Lutheran Church of Australia this week. 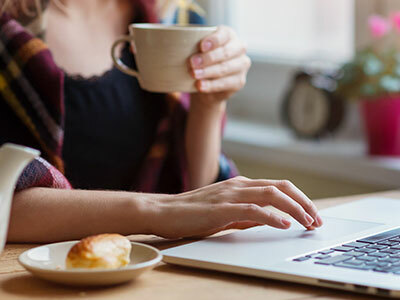 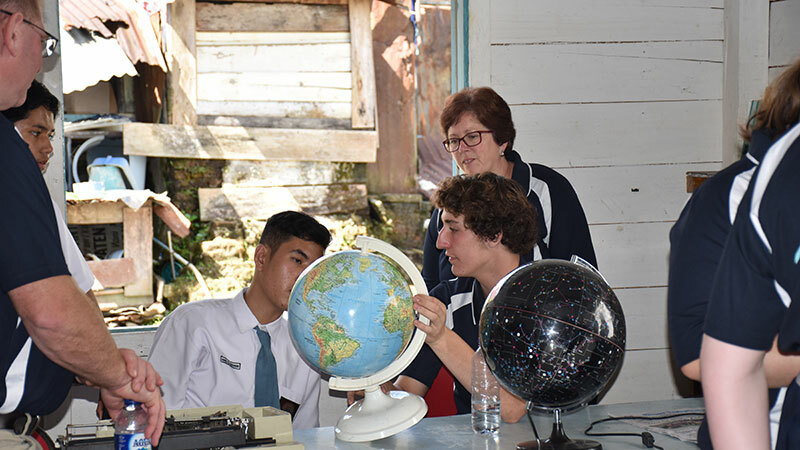 When a teacher and students from Faith Lutheran College in South Australia decided to serve others overseas, little did they know the way their actions would transform their own lives, too. 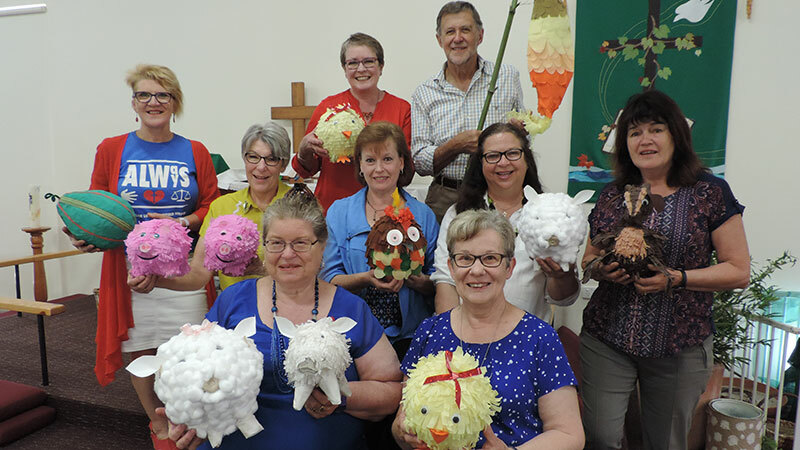 Grace Lutheran Church Bridgewater in the Adelaide Hills is thinking outside of the box when it comes to bringing love to life for people in need at Christmas this year. 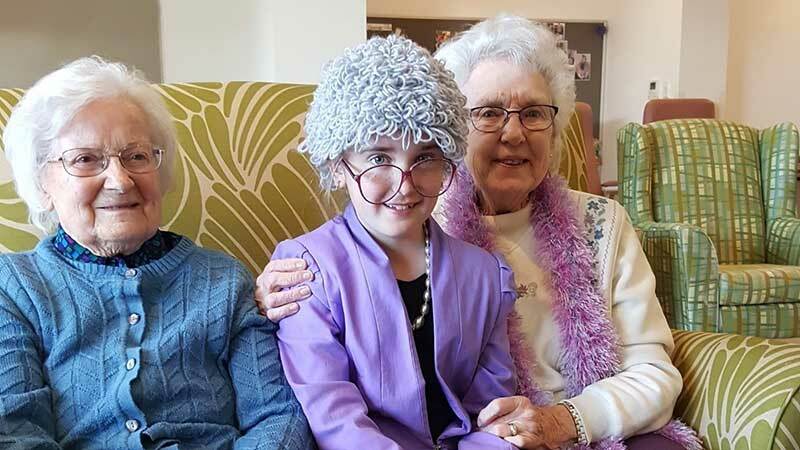 Riverview Lutheran Rest Home in Loxton, in South Australia’s Riverland, was recently recognised as a finalist in the ACSA (Aged & Community Services Australia) Aged Care Awards for its intergenerational community engagement program. 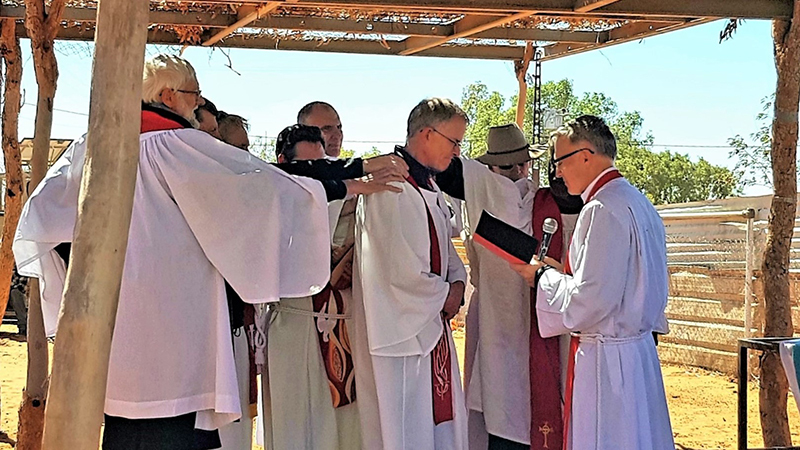 In an echo of its beginnings 140 years ago, the Finke River Mission has again welcomed a German pastor to serve in Central Australia – Pastor Michael Jacobsen of the Evangelical Lutheran Church in Bavaria.